Here I am outside The Hilton hotel on Park Lane in Mayfair where Dolores O'Riordan drank heavily and drowned in the bath aged 46. She was the Irish singer and songwriter for The Cranberries from 1990. She’d done well to say she was born the youngest of nine children. She was born in County Limerick to staunch Catholic parents. Dad had been a farm worked but was brain damaged after a motorbike accident before she was born. Mum was a school dinner lady. After school she answered an advertisement posted by a band looking for a female singer, wrote lyrics and melodies to music they’d already made and a career started. A record manager heard their music and gave them priceless studious time to make a demo. It was such high quality Island records took them on after a bidding war between major British record labels. Over the years The Cranberries released five albums. Dolores was the main band member everyone remembers. Aged 22 she’d married Don Burton and they had three children and bought a 150-acre stud farm in Kilmallock, County Limerick. Aged 33 Dolores sold it and they moved to Dublin. Aged 35 Dolores was listed among the 10 richest women in Ireland. Aged 43 her 20-year marriage ended. She released some solo albums which sold well commercially but fans were happier when The Cranberries reformed. 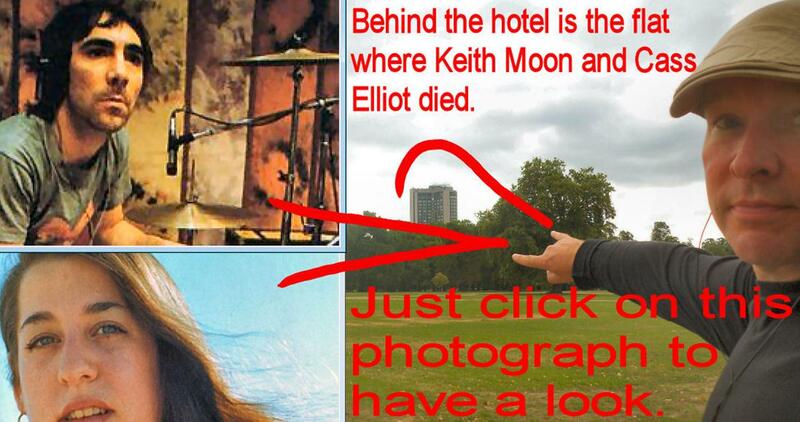 On 14th January 2018 she booked into room 2005 at The Hilton Hotel overlooking Hyde Park. She was in London to do some recording sessions. She had contacted room service at around midnight, accessed the room’s mini-bar at about 2:10am and called her mother at around 3am. What time she died is unknown but through the night she drank five empty miniature bottles of spirits and a bottle of Champagne. At around 9am the following morning a cleaner found her dead body submerged in cold water in the bath. She was facing up and wearing a long-sleeved vest and pyjama bottoms. Paramedics came to try to revive her but she was pronounced dead at 9.16am. PC Natalie Smart who attended said Dolores’s nose and mouth fully submerged under the water. In September 2018 the coroner ruled Dolores had died from as a result of accidental drowning in a bathtub due to alcohol intoxication (she was more than four times over the legal drink drive limit.) The court heard that she had struggled for many years with bipolar disorder, anorexia and excessive drinking. As there was no suicide note the death was down to her getting into the bath and losing consciousness. Had she collapsed on the floor or bed she’d probably be alive now. Who knows what makes people drink till they pass out. Was it stress, depression or a brew of both? Dolores had been sexually abused as a young girl for four years by someone she trusted. Was this the spur that started bouts of depression that eventually led to drinking until she blacked out? Who knows? She was buried in County Limerick.